Florida's most versatile rum infused drink is always ahead of the game expanding their brand once more. RumChata has long since claimed its place as the quintessential beach bar beverage: The creamy concoction blended with 6 month aged Carribean spiced rum pairs well with everything, making it perfect for mixed drinks or even adding a new twist to your old favorites. Since their inception a little less than 10years ago, RumChata has expanded their arsenal bridging the gap between the sexes when it comes to drinking a cream liquor. 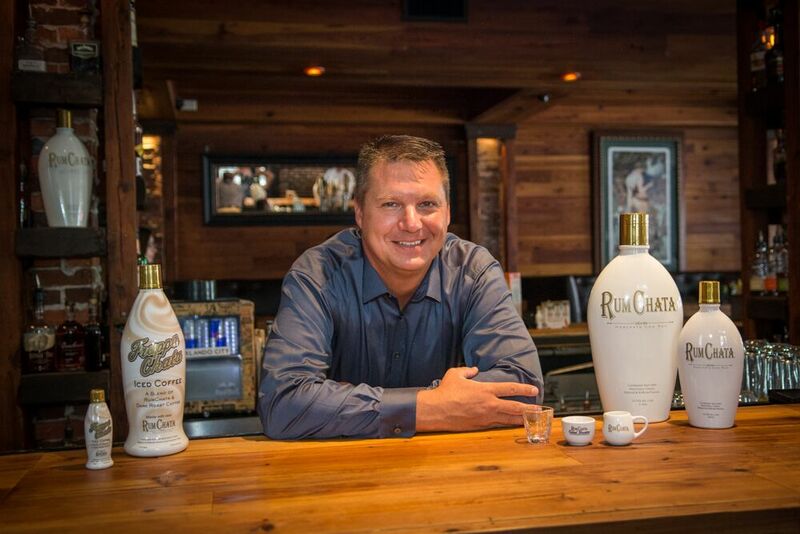 "RumChata makes everything taste better," says Florida RumChata sales director Scott Novak. 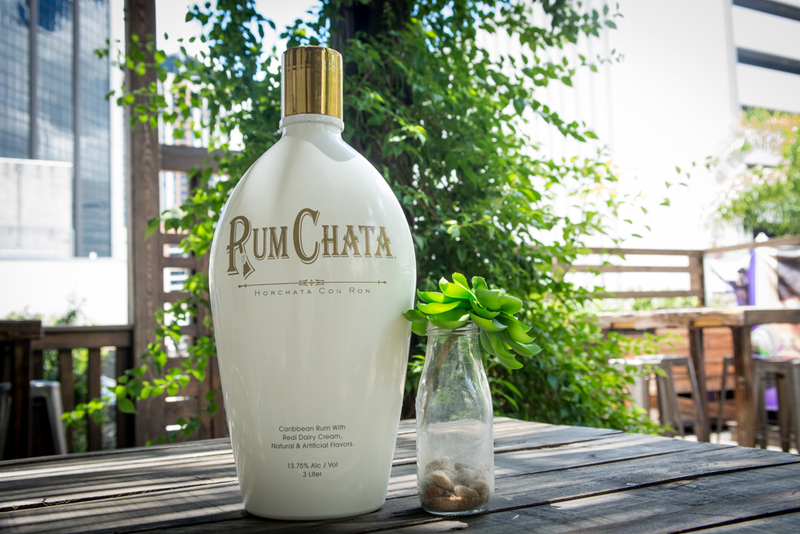 RumChata is perfect in everything from shots to coffee, and even alone on the rocks. RumChata comes out with new seasonal recipes frequently, including ways to revamp your pina colada or even make the best adult root beer float. As RumChata expands its product list the recipes have become endless giving you all the tools to craft a killer cocktail for any occasion. Their latest concoction, Frappa Chata Iced Coffee blends dark roast arabica coffee with RumChata. The company has also decided to change up their advertising game. Formerly seen on billboards everywhere, RumChata has recently decided to pair with a new digital marketing business in order to reach its customers where they frequent most, the bars. 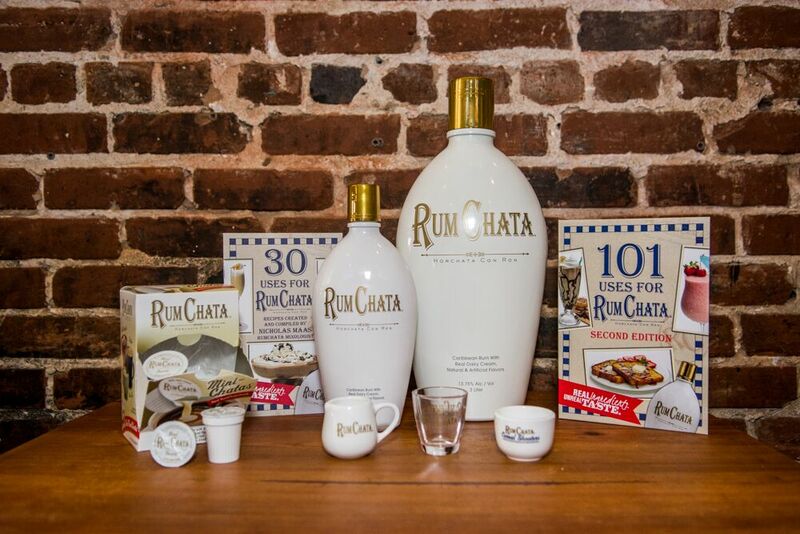 RumChata and Media Caddy Florida, are shaking things up combining a quality product with new wave digital advertising. Media Caddy's modern spin on advertisement has made it the perfect new space for RumChata's tropical cream liqueur ads giving their target audience a front row seat to RumChata cocktail recipes. 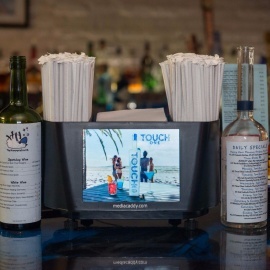 Scott Novak estimates that at least eight out of ten bars in Orlando keep RumChata on the shelf, making Media Caddy a digital marketing essential. Novak also says that "Media Caddy has really enhanced our reach since we are able to show products for consumption right there on the property and even suggest new recipes." No wonder these two makes such a dynamic duo! RumChata is a match made in heaven for the Orlando market providing endless drink recipes and pours of a premium product perfect for rewarding yourself after a long work week. 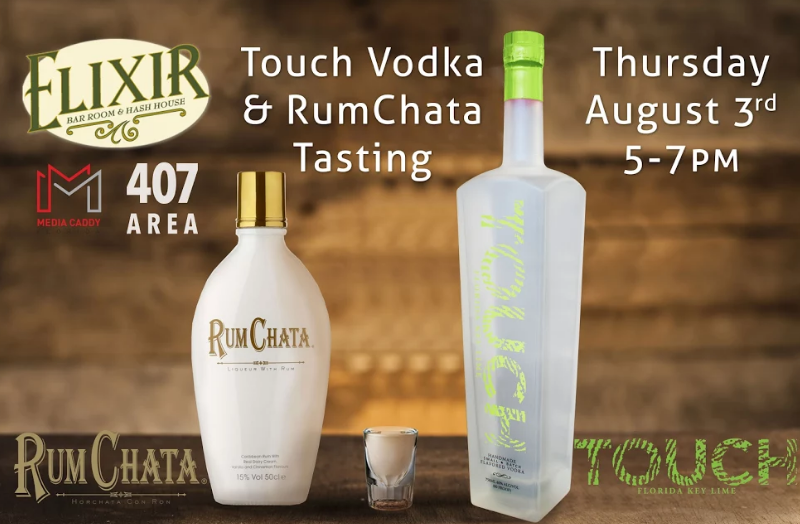 Stop by Elixir on Thursday, August 3rd for a RumChata And Touch Vodka Tasting | Elixir. From 5pm-7pm.